After reading ''The power of your subconscious mind'' I have got a strong feeling of conquering my life with what I think and with what I want. It is a powerful representation of how such a little sense like the mind can do the most powerful task of changing and shifting our life from sad to happy, from failure to success and from bad to good. 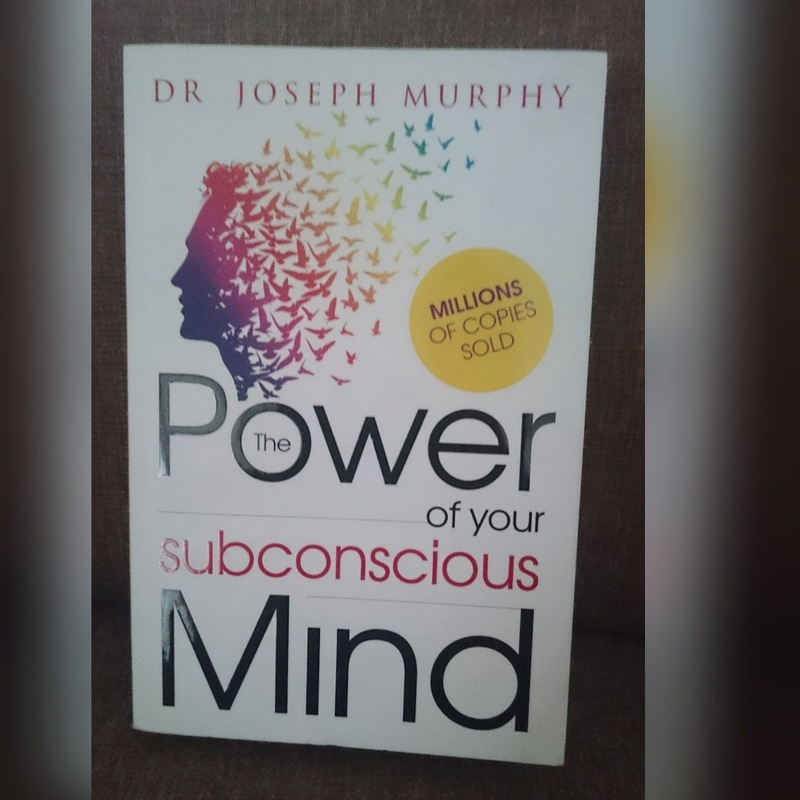 Dr Murphy combination of spiritual and mental intellectual can quite influence the reader and make them realize that the sub-conscious mind of a person's is to be controlled and valued with how you think and react. With practical and realistic experienced example, the book is not just like any self help book but it is a book that can change your thought and take you to the next level of listening more often to your inner voices. I have always been a believer of my inner voice, and thereafter reading the book my belief in the mind is now more powerful enough to deal with any life's situation. The book talks about the powerful connection of the mind that takes over our everyday experiences according to how we think, from the moment we wake up to the moment we want to take a decisions, it works like a powerful commander and a listener. 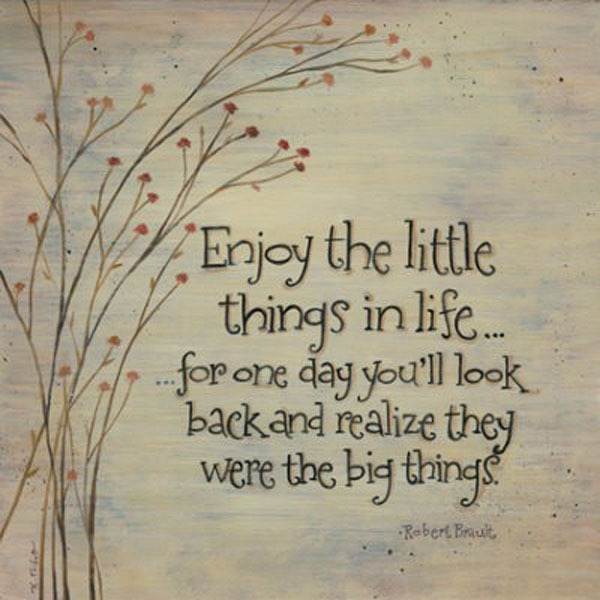 But, the question is how often do we pay heed to it? The author want us to listen to what our sub-conscious has to say and advice and that is fully based on how we want things to be... #PayHeed! The famous mention of, 'We think evil and evil happens, we think good and good things happen...' is how the mind works , our body accept and react to what the mind orders and thus comes the consequences. We may quite be uncertain about how and where it is intertwined but it is the mind that commands and our body and soul follow forth. If you are someone who is feeling down with all the negativity in life, I suggest you read this book. If you are someone who need some serious life advice, you should follow the steps mentioned. If you feel like nothings is working on well, than you should closely understand how the book has defined real life experiences example that really worked, however with more faith and prayers. My experience reading this book has made me a stronger believer, with positive reason to listen to my subconscious mind and deal life with full determination.